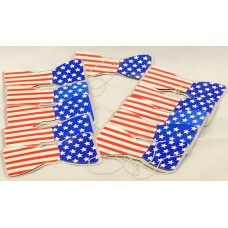 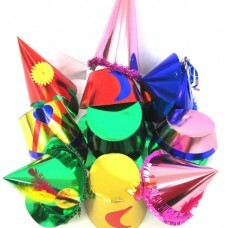 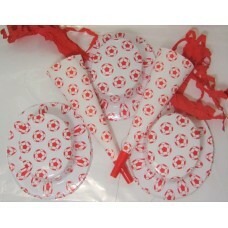 Bowties USA Party 100 Pack..
each Head Band with a Decoration including a Feather Mixed Foil and Printed.Band at front with elast..
9 Paper Horns with Red Paper Fringe In a bagSome colour damage.The Paper tinsel colour has run on so..
4 Plastic small hats and 4 Horns White with Red Footballs..
Black Material Hood with WhiteMade In Europe..
Gold Foil Band with 10" Ostrich Red Feather and Jewel. 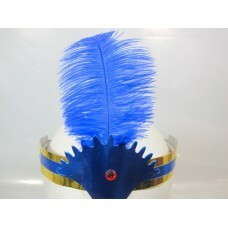 Band is Glued to plastic hair band for streng..
Gold Foil Band with 10" Ostrich Blue Feather and Jewel. 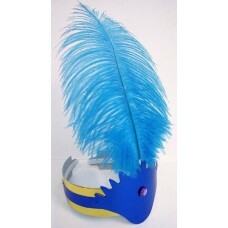 Band is Glued to plastic hair band for stren..
Gold Foil Band with 10" Ostrich Feathers, assorted Colours Red Green Blue Purple and Jewel. 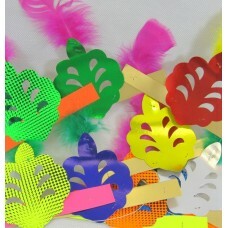 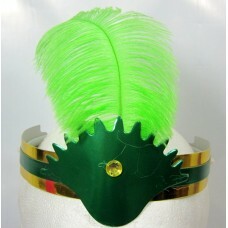 Band is ..
Gold Foil Band with 10" Ostrich Green Feather and Jewel. 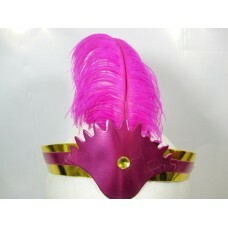 Band is Glued to plastic hair band for stre..
Gold Foil Band with 10" Ostrich Purple Feather and Jewel. 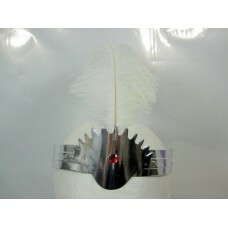 Band is Glued to plastic hair band for str..
Silver Foil Band with 10" Ostrich Feathers, assorted Colours Black & White and Jewel. 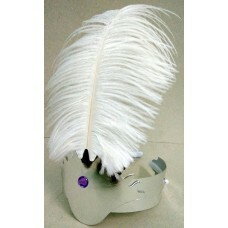 Band is Glued..
Silver Foil Band with 10" Ostrich Feathers, White and Jewel. 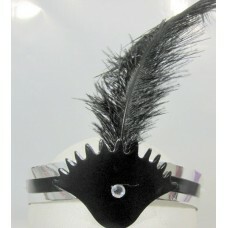 Band is Glued to Plastic Hair Band for..
Silver Foil Band with 10" Ostrich Feathers, Black and Jewel. 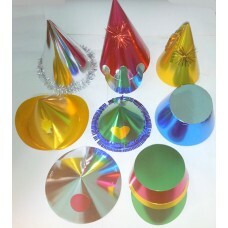 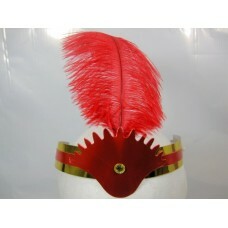 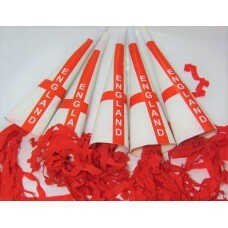 Band is Glued to Plastic Hair Band for..
20 Asstorted Large Foil Hatsposrage medium parcel..
Assorted Foil shinny 50s Gold Silver & Red - 4 designs of Hats - 12 Cone Hat 18cm across 24cm tall w..